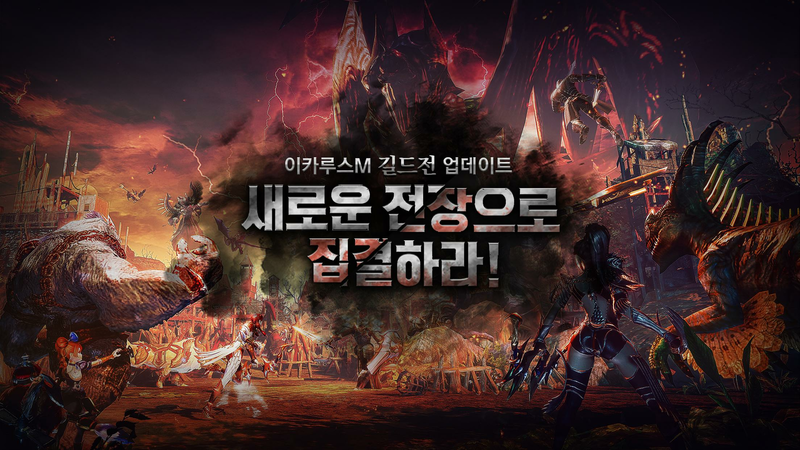 Read more about 이카루스M on our blog! Go over the ground and promote the famous flight of Icarus! It’s too late to stop the Red Moon rising and all the horror that comes along with. All that is left now is fighting to make sure evil won’t overcome the good and fair. 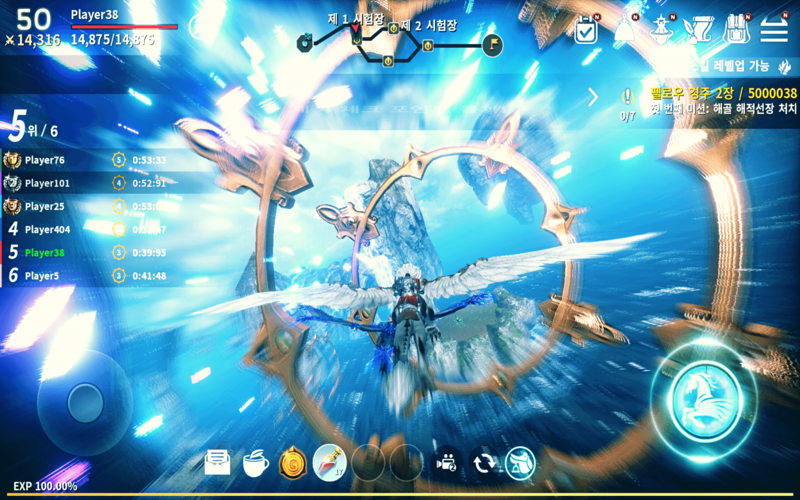 Play Icarus M on PC and Mac with BlueStacks and elevate your power above the ground to tame all monsters on field alongside your fellow companions. An endless war is on its way, and you are the only one who can manage to stop it. 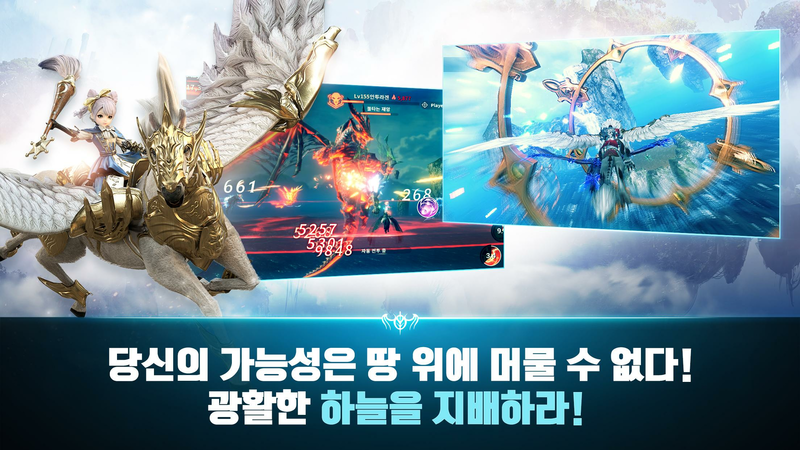 Take part in beautiful though cruel fights and put all your experience and power to explore the vas world of Icarus. Enhance your strength, become part of a guild and honor the sense of justice and goodness in you and your fellows. 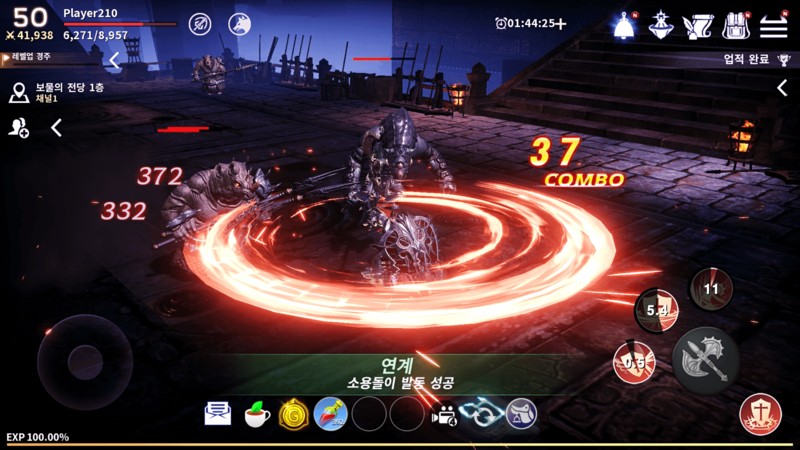 Enjoy eye-catching visuals and embark alongside divine characters and mystical creatures to experience unique sets of attacks and breathtaking skills. Fighting is the only way to overcome this doomed scenario, though only your fists won’t do the job. Strategy comes at a price, but your efforts will useless unless you do so. Can you bare the weight of the entire world upon your shoulders? Play Icarus M on PC with BlueStacks and prove it before it’s too late, if it’s already not. 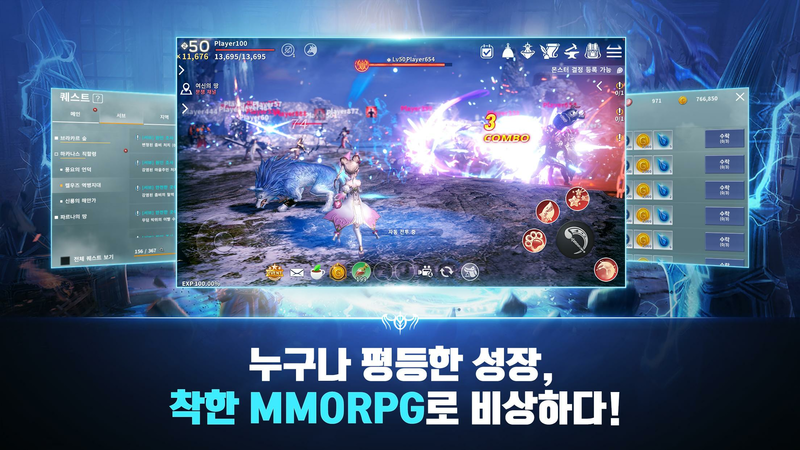 Why play 이카루스M on Bluestacks? 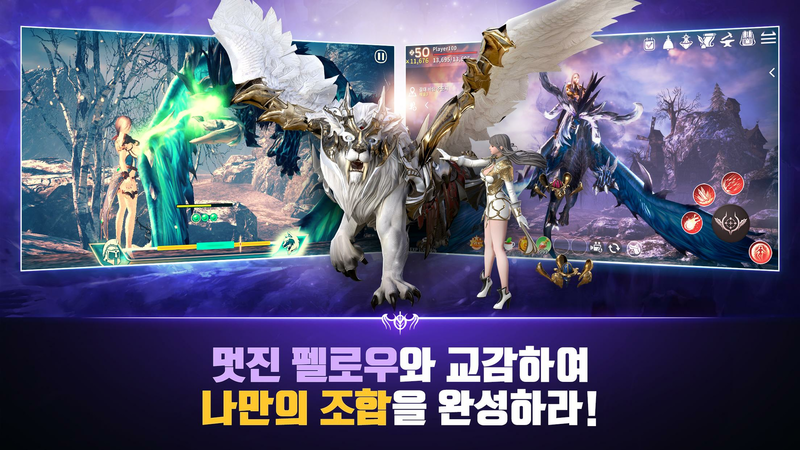 Play 이카루스M. Redeem your BlueStacks Points. Get rewards! 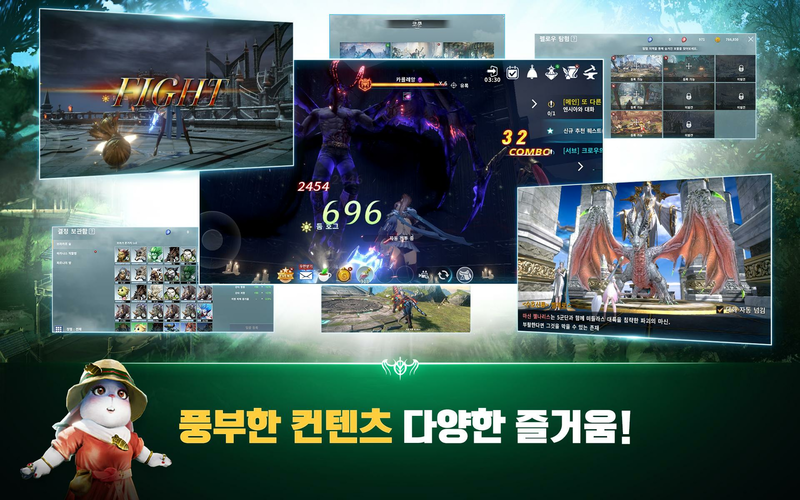 BlueStacks is undoubtedly the most sought after way of playing 이카루스M. Experience awesomeness once and never go back. 이카루스M ships with an Out of the Box (OTB) default Keymapping based on years of gamer feedback. 6 You're all done! 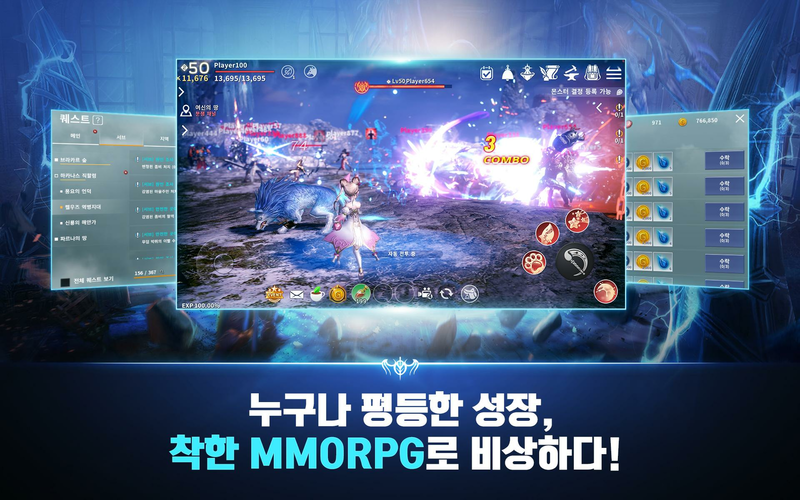 Enjoy playing 이카루스M on your PC. 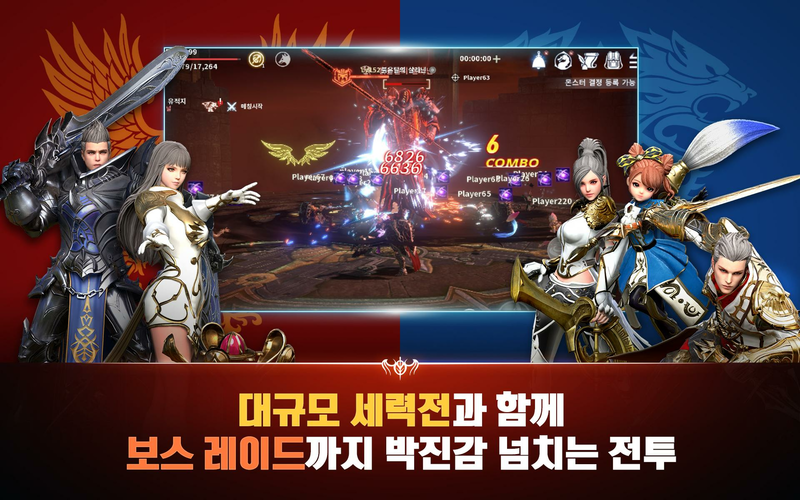 The new and improved BlueStacks is here to give you a fighting chance against such powerful enemies, but make no mistake: it’s still up to you to see how it is all going to end up, as you are the one who bares the responsibility of brightening things up. 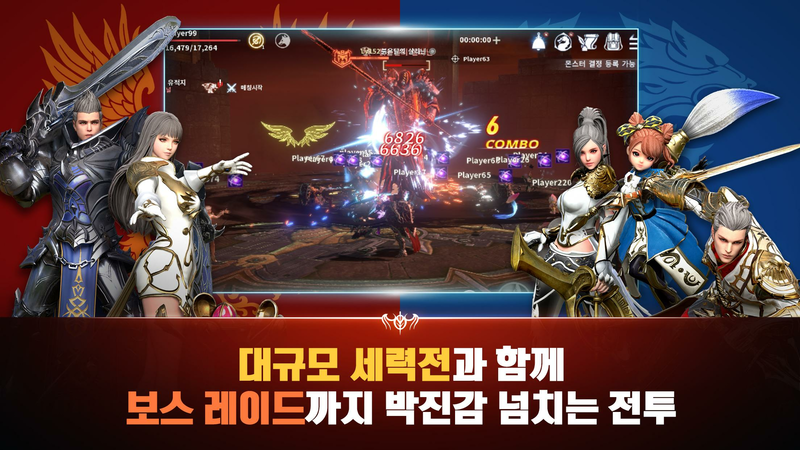 Download Icarus M on Windows 7, 8, 10 with BlueStacks and put some amazing advantages at your service, such as the Keymapping tool to customize your own set of commands and even record your best moves with the Combo Key feature, so you can repeat it with just one key. 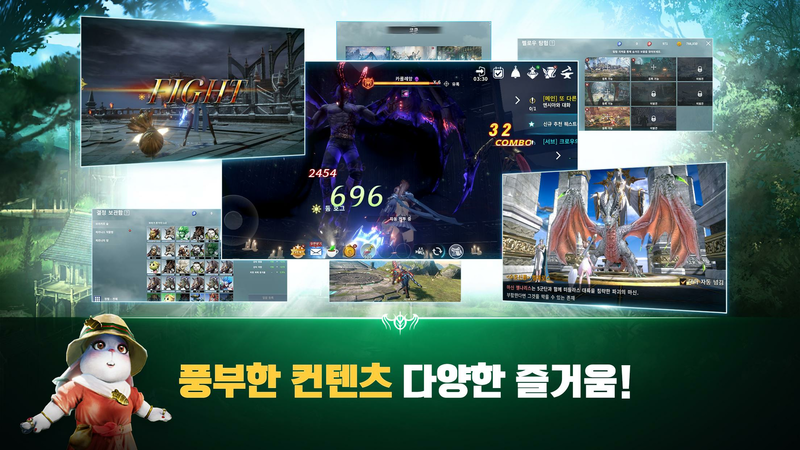 Plus, there is always the possibility of opening different apps at the same time with the Multi-Instance mode, perfect for those players who get bored of doing only one thing at a time. And when darkness (ops, redness?) comes, nothing elevates your moral more than getting free rewards by collecting the BlueStacks Points. 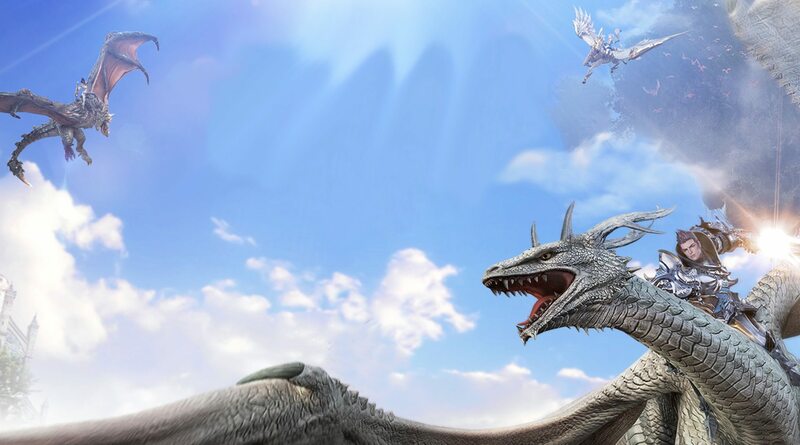 Ride your beast across the online world. If there is still somewhere you can go to prove your worth and show off your skills, this is the internet. 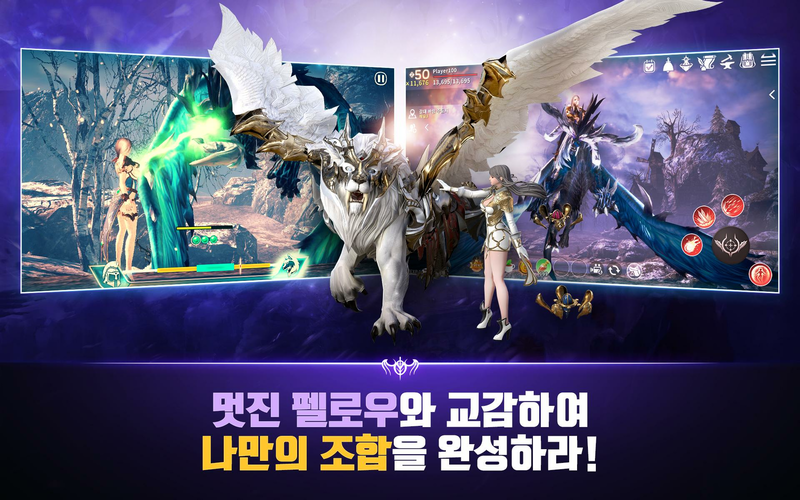 Download Icarus M on PC with BlueStacks and start streaming your action with just one click via Twitch.TV, Facebook Live or any social network you prefer to use. There is a huge number of on line fans just waiting to support your cause and cheer for your success. 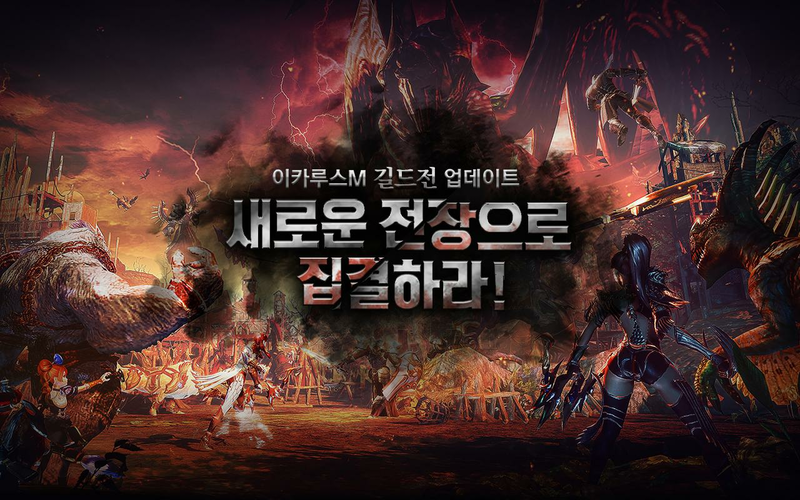 After all, their fate depends on your power and abilities to overcome the Red Moon enemies!